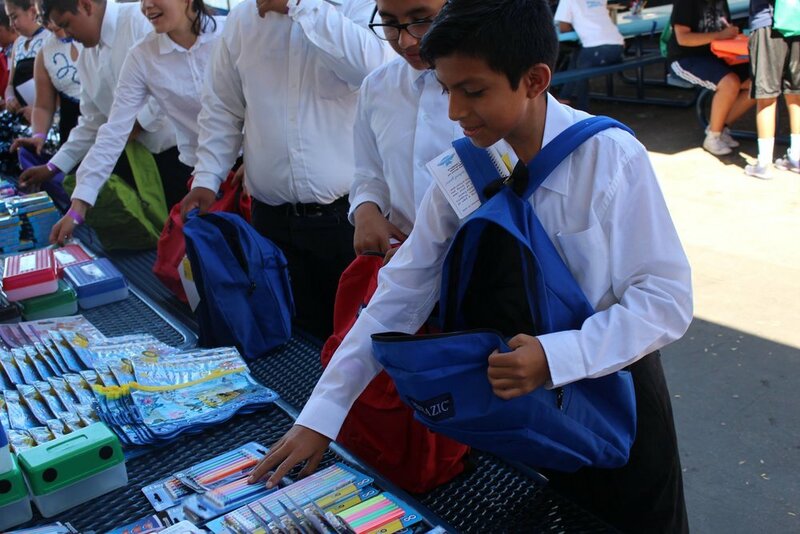 We gave a brand new backpack and supplies to over 200 students from 5 different schools in East Los Angeles! 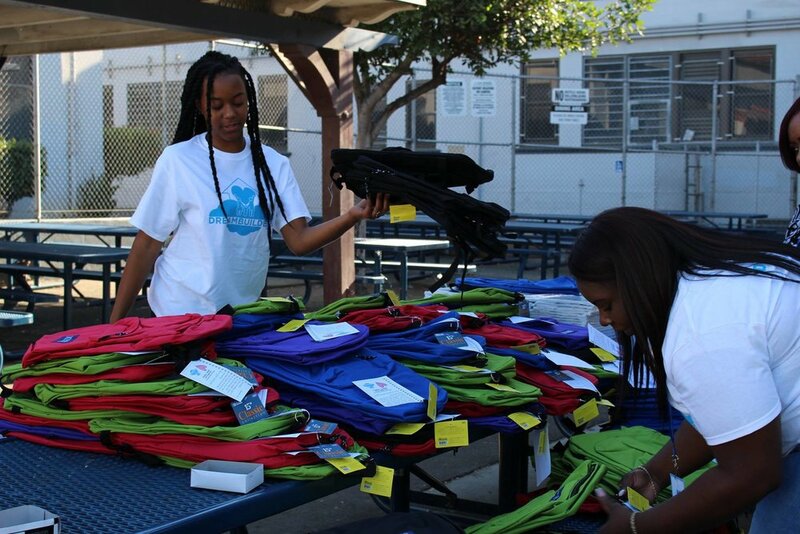 We had a blast giving out brand new supplies, enjoying different arts and crafts tables, a live DJ, obstacle course and more! A special thank you to our sponsor Bazic!